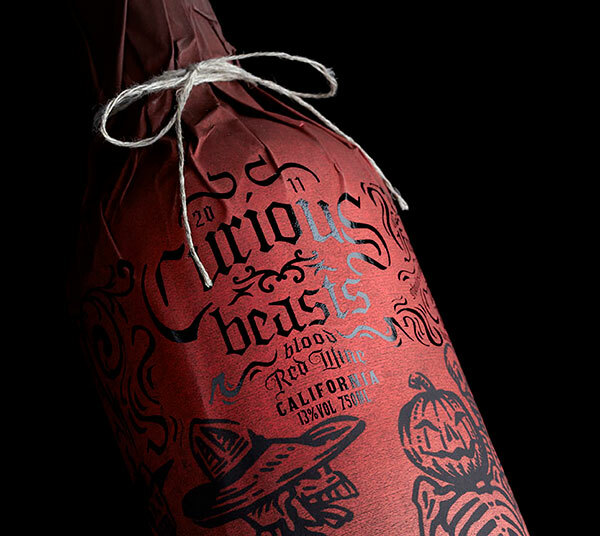 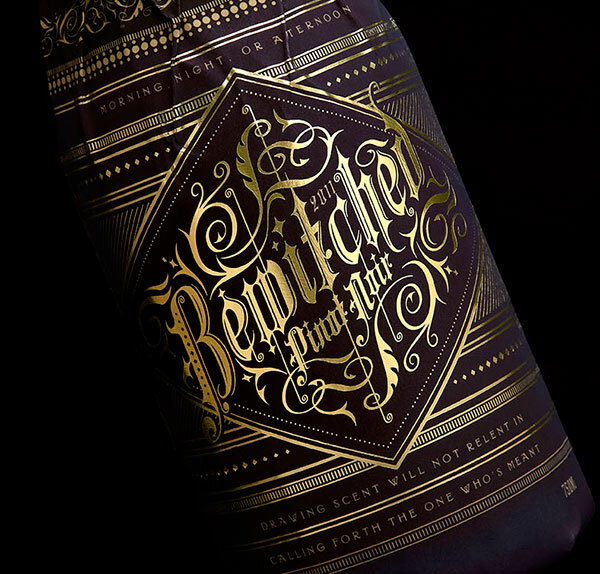 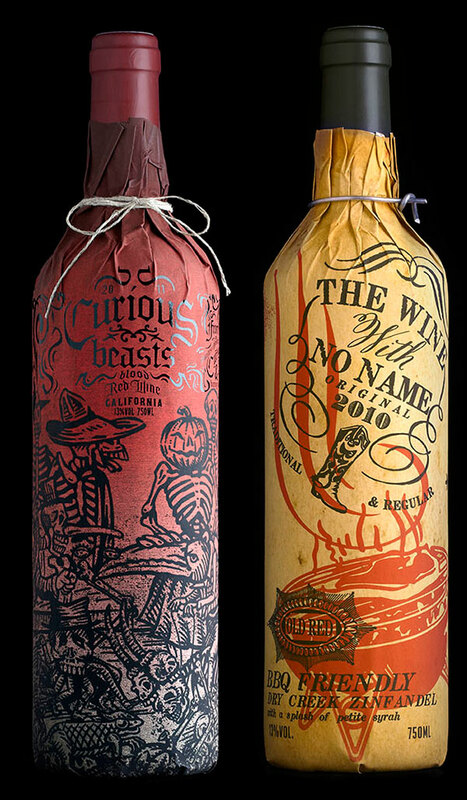 Stranger & Stranger wine packaging delivers character and creative flair in a new series of wine label designs. 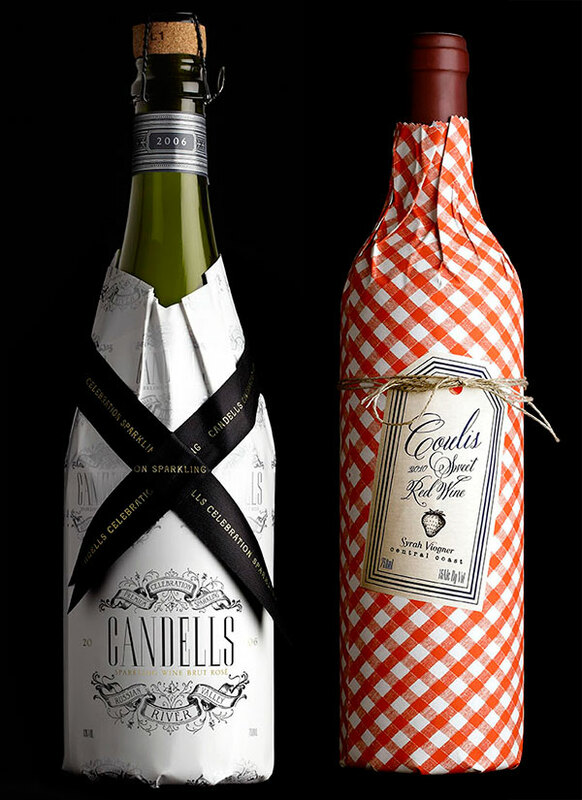 These decorative paper sleeves wrap around wine bottles in a fashion inspired by prohibition-era packaging. 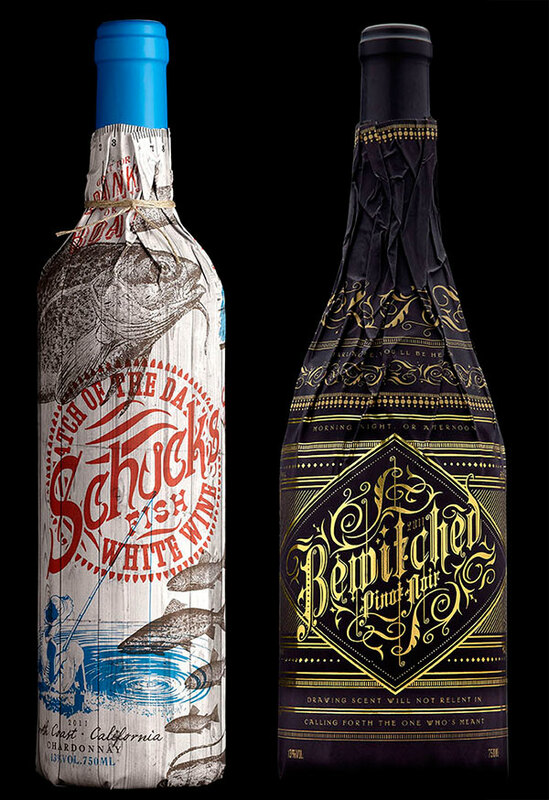 Various ornate sleeves display a broad range of subjects spanning from quotes to recipes to vintage-style artwork. 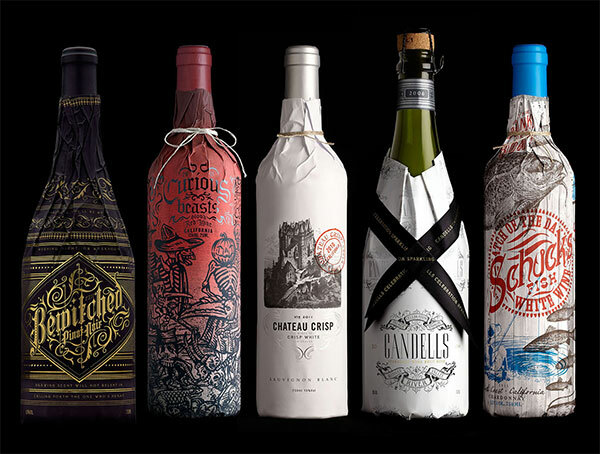 Unique packaging serves as a teaser for the consumer and lures them in to investigate what kind of wine is in the bottle beneath. 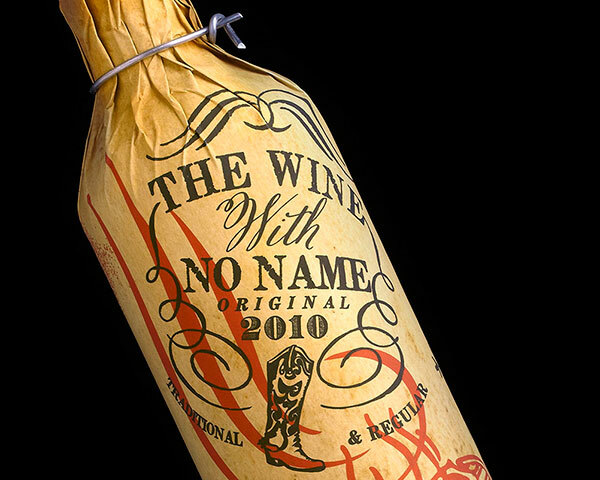 Inspiration for Stranger & Stranger wrapping comes from Truett Hurst’s No.13 wine. 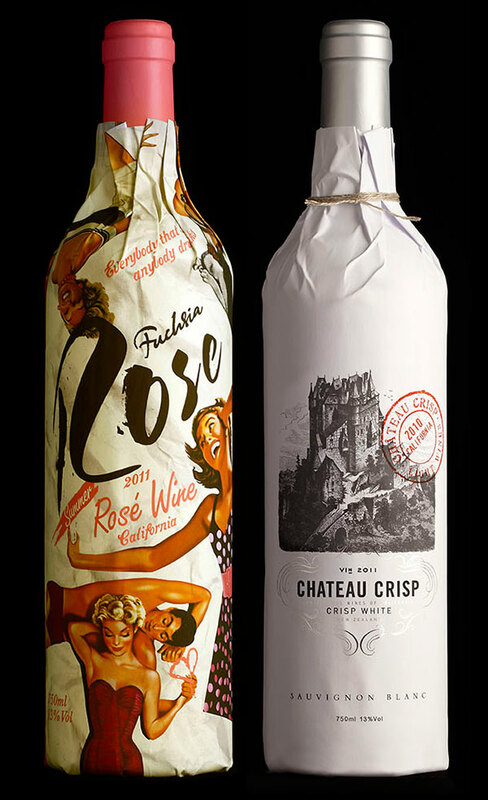 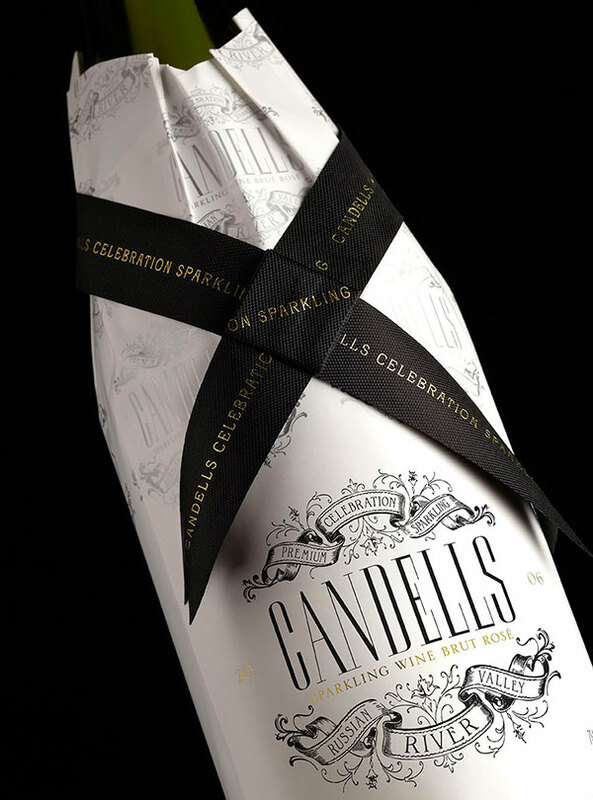 Each package maintains a distinct and elegant design which inevitably catches a second-glance from fine wine shoppers.